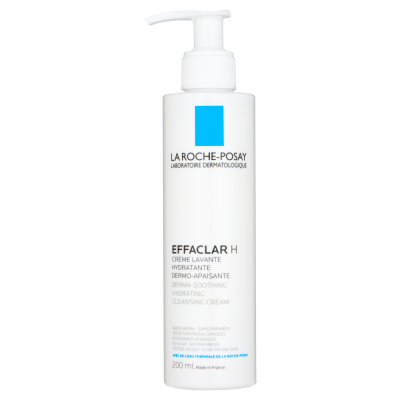 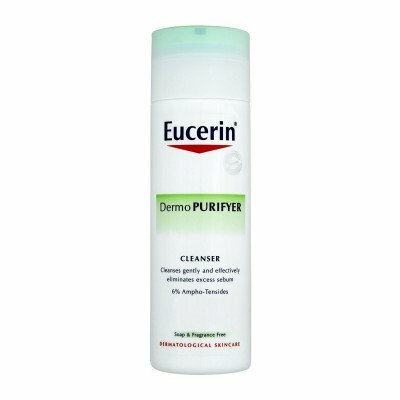 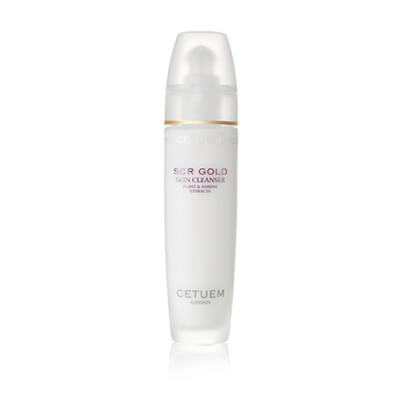 The SCR Skin Cleanser is suitable for all skin types including hypersensitive and acenic skins. 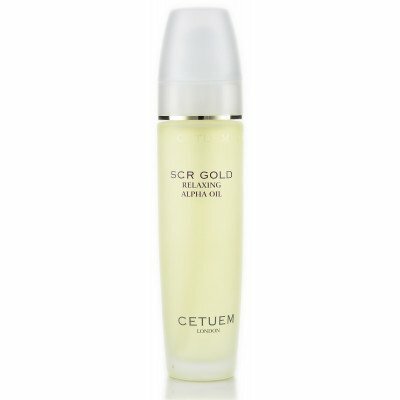 Use morning and night on the entire face, neck and decollete area and massage gently, rinse off or remove with cotton pads and then follow with SCR Skin Toner. 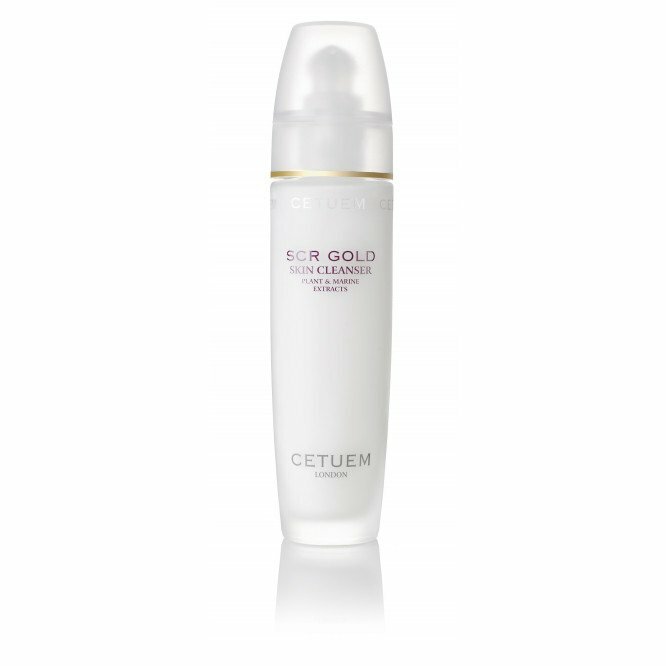 Follow by using SCR Gold Serum and either Creme De Lite, Skin Emulsion or Rejuvenate Complex.